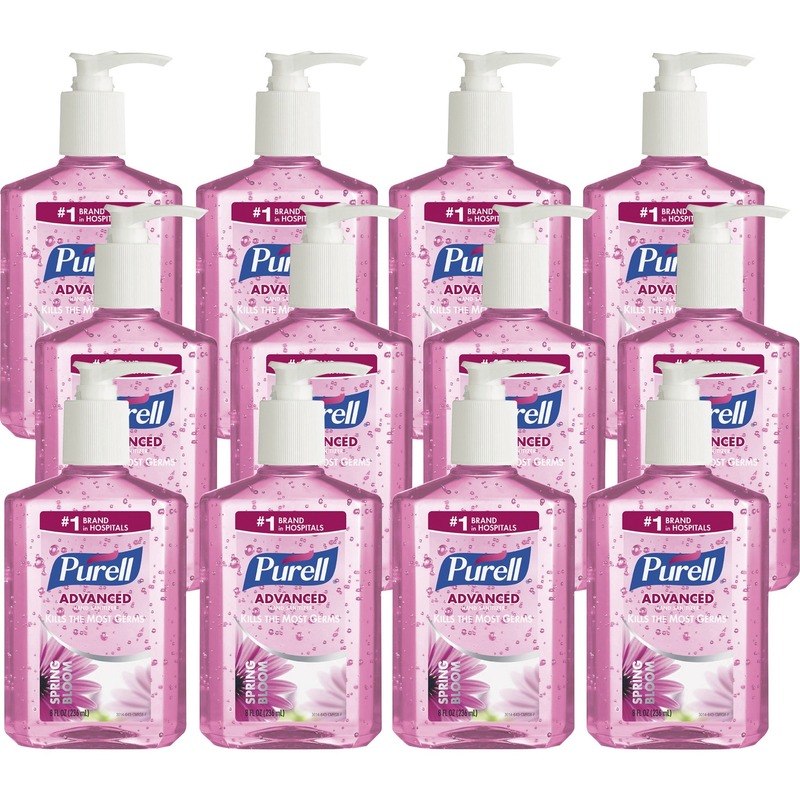 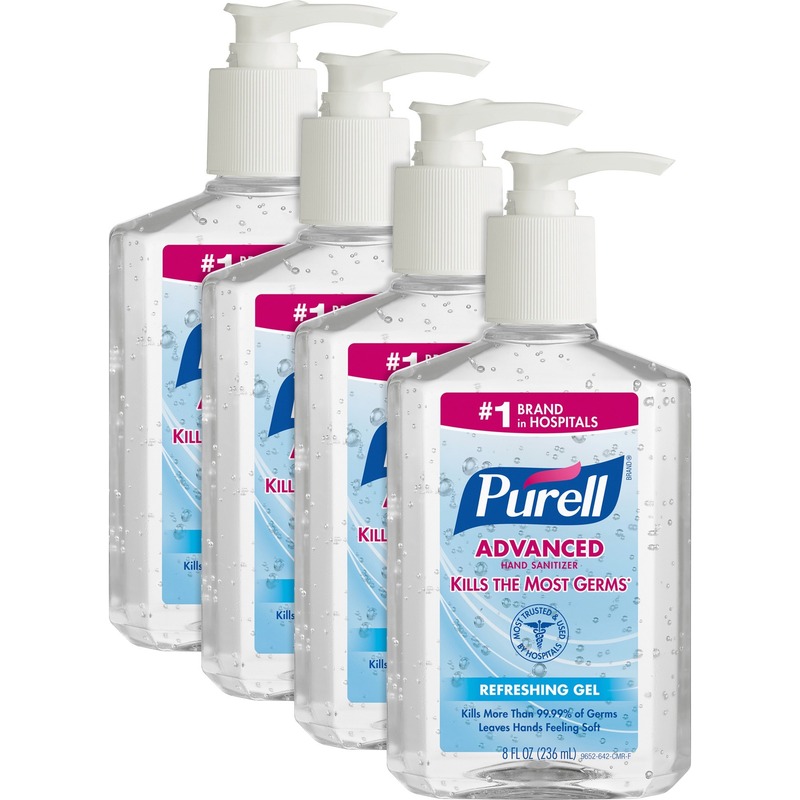 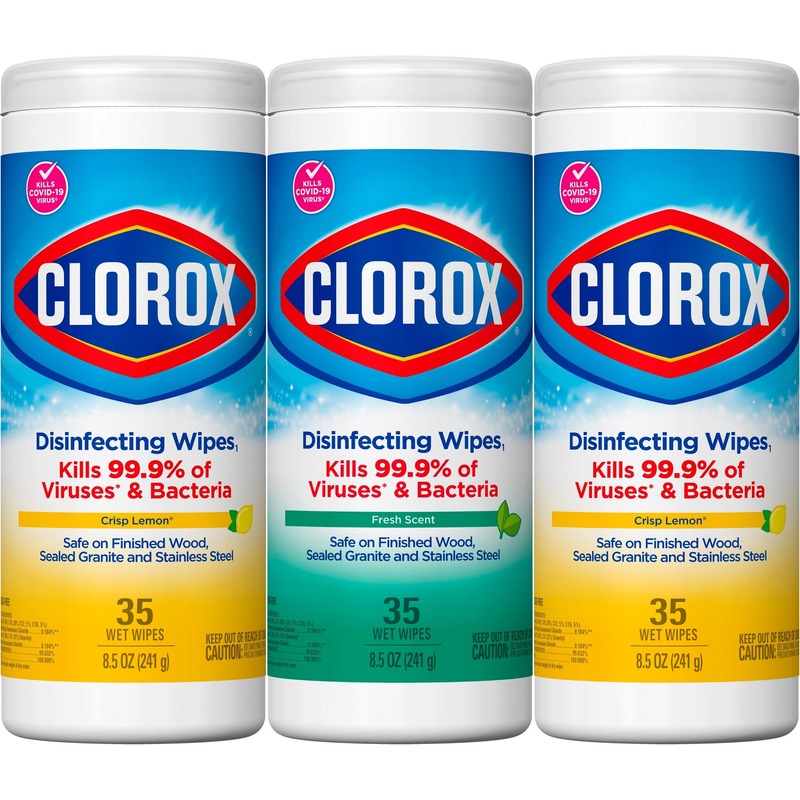 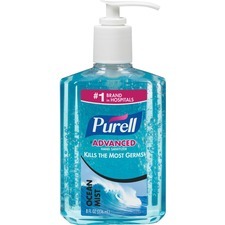 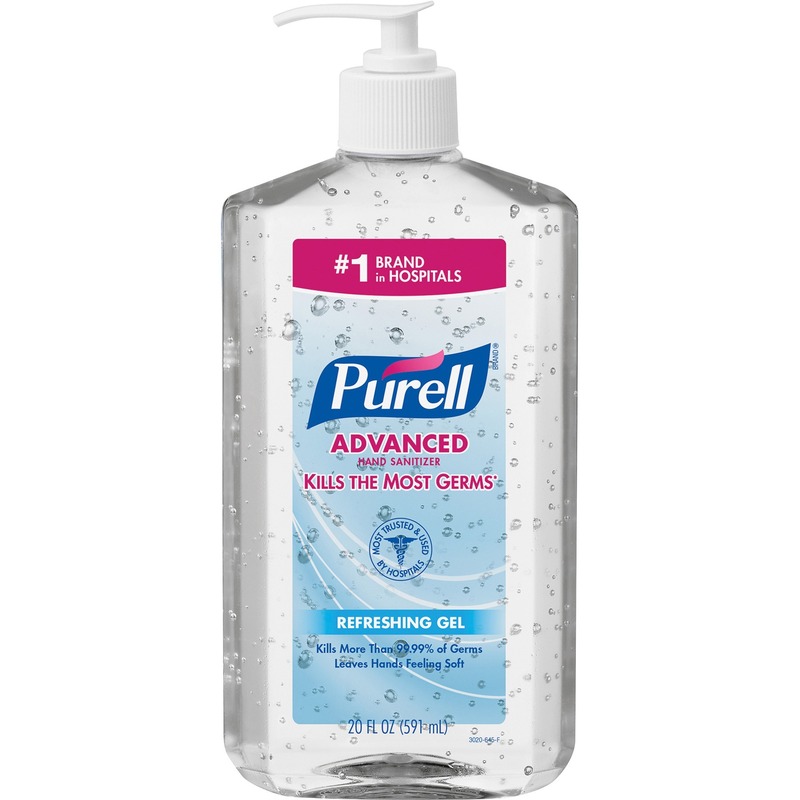 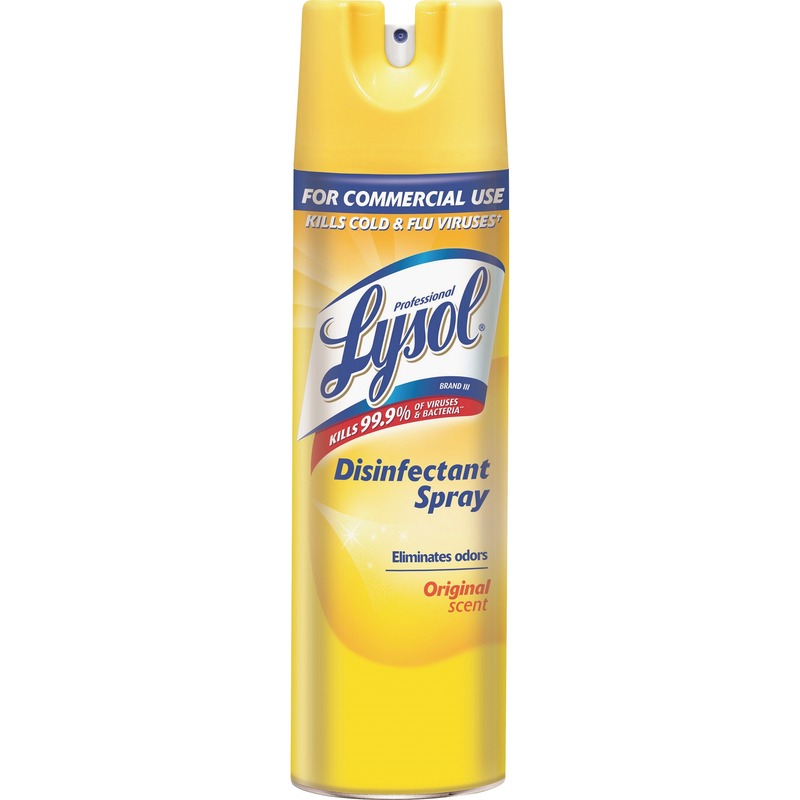 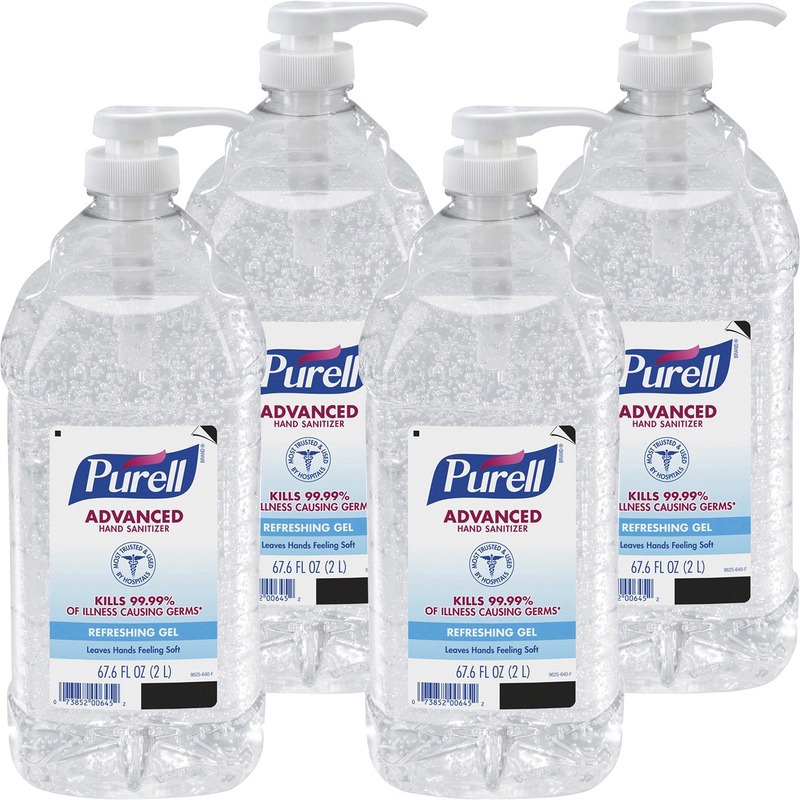 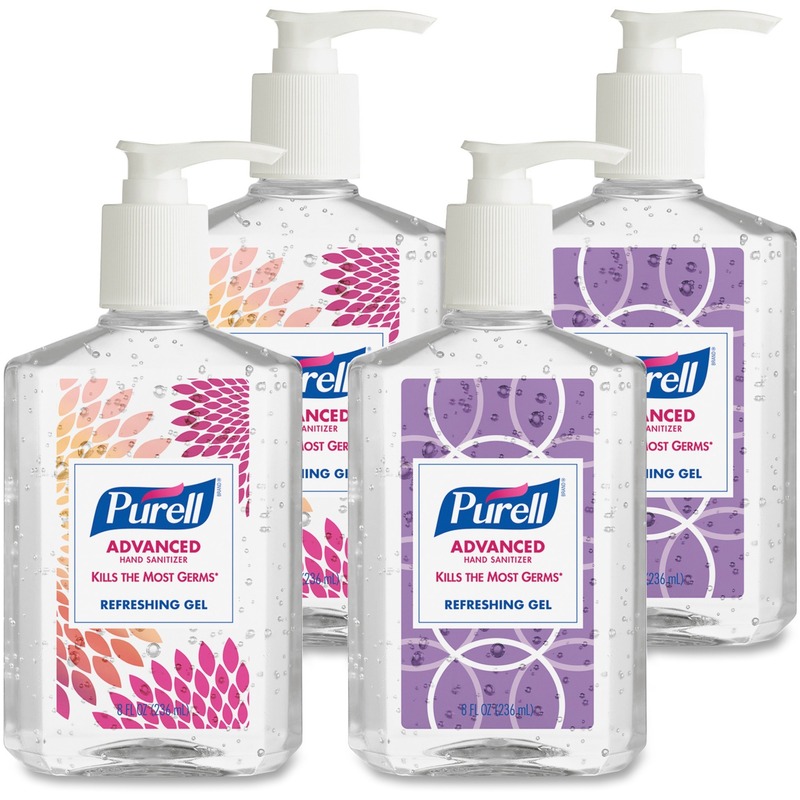 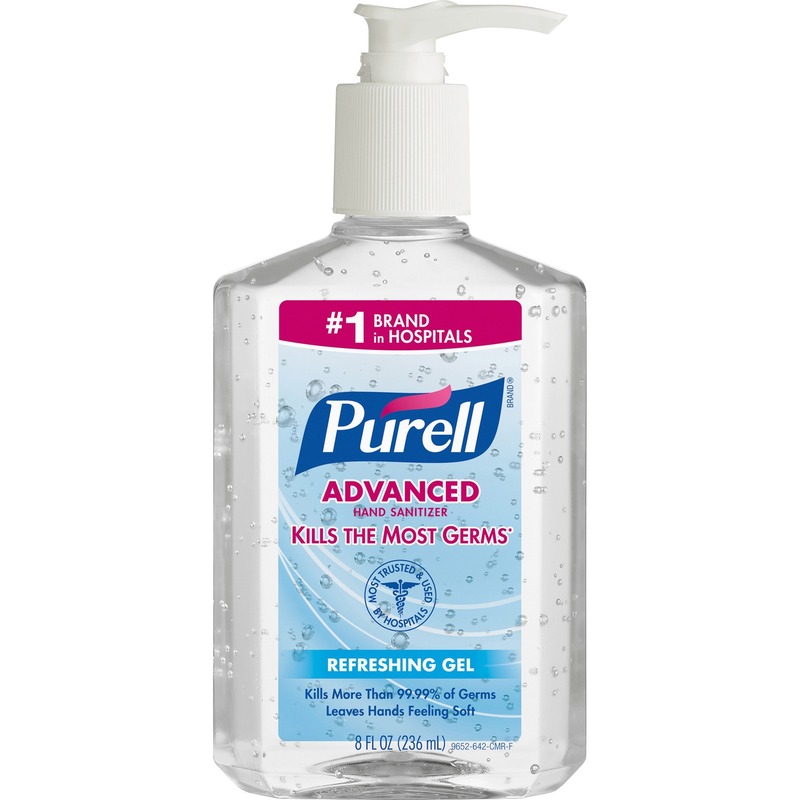 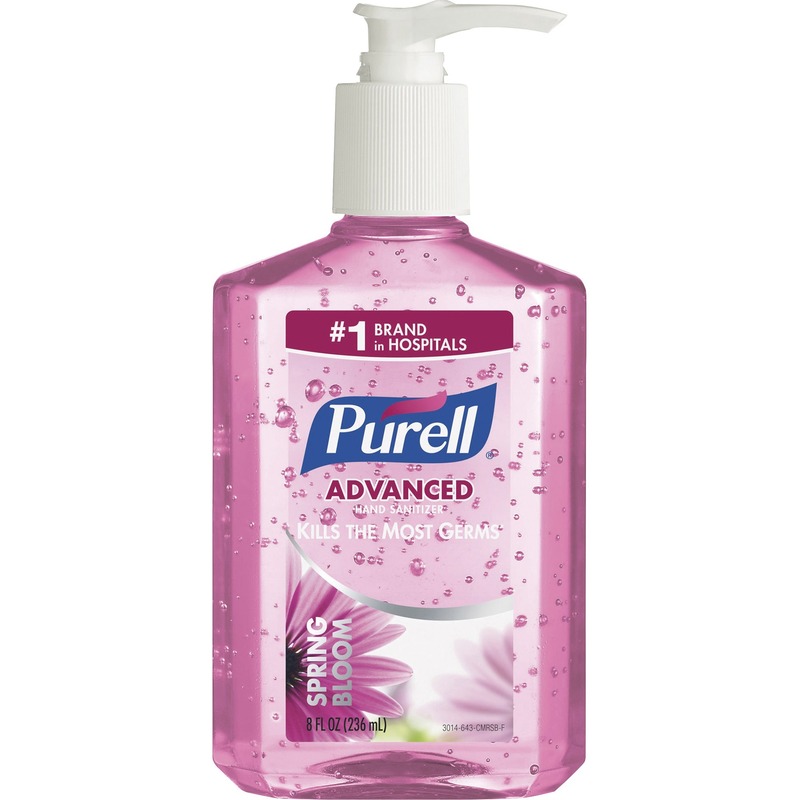 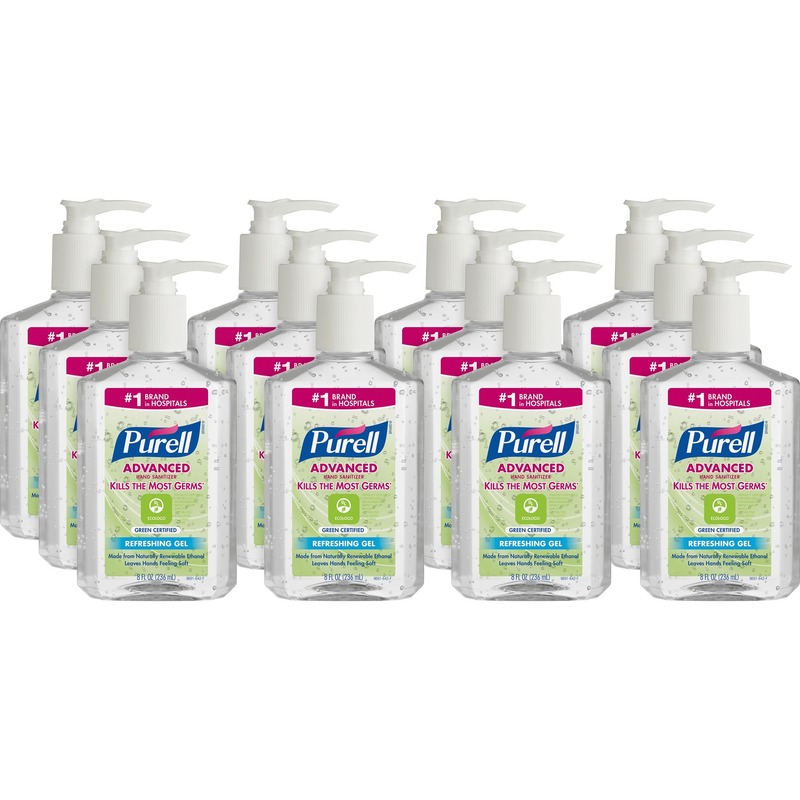 Scented Instant Hand Sanitizer kills 99.99 percent of most common illness-causing germs in as little as 15 seconds. 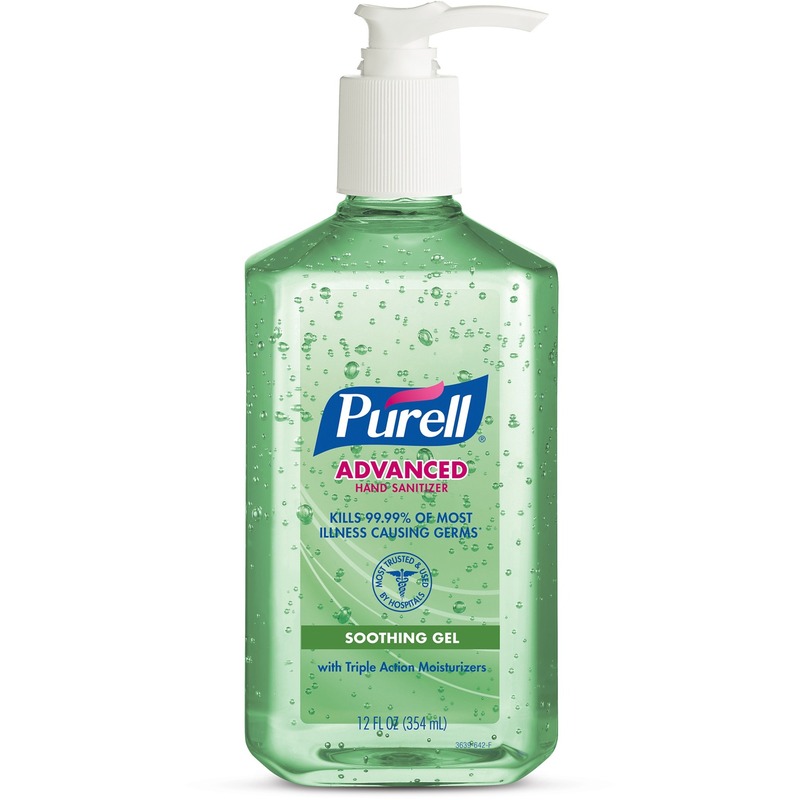 This refreshing alcohol-based formula contains moisturizers to leave hands feeling soft and refreshed. 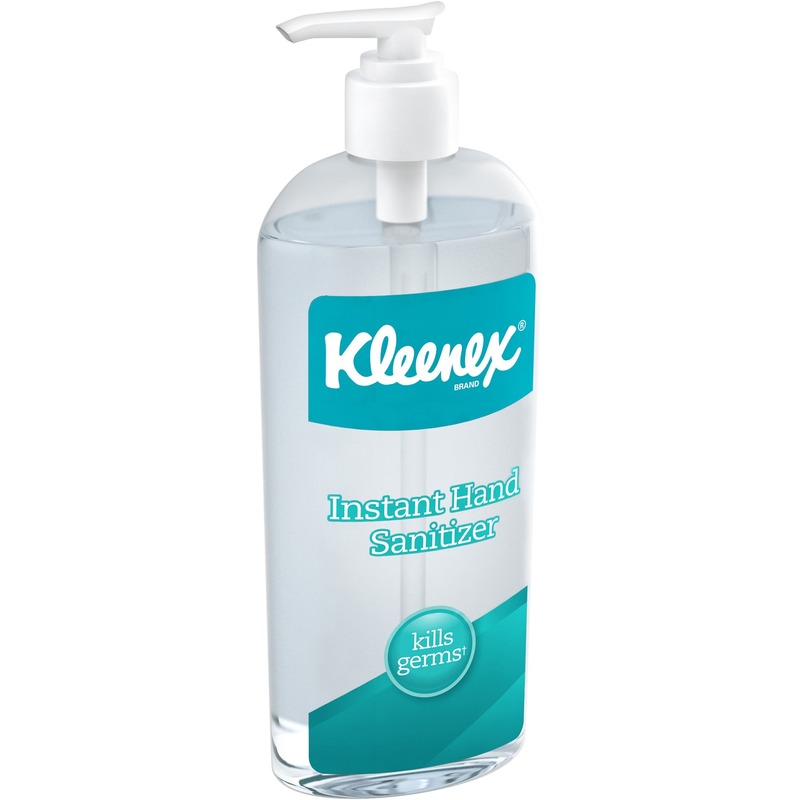 Pump bottle makes hand sanitizer easy to dispense and apply.